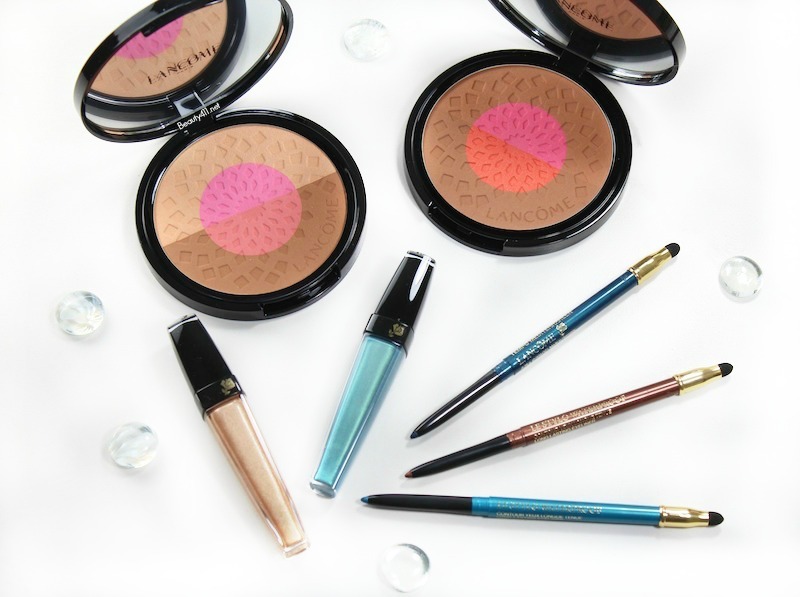 Lancôme wants to get you in the mood for the summer season with the new Summer Swing Collection. Inspired by the aquatic and metallic tones found in the Mediterranean, the collection is a reminder of the rhythm of summer. It’s stunning! 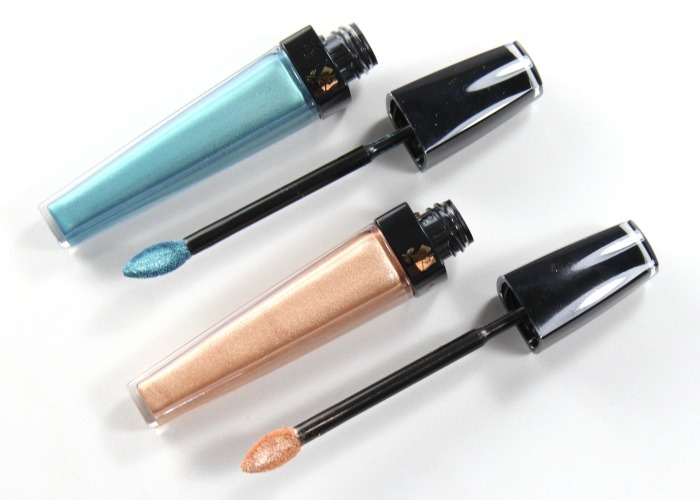 I tried Le Metallique Metallalic Liquid Eyeshadow in 01 Brise Azure (aqua) and 03 Or Farniente (gold). I’m obsessed with these liquid metallic shadows, which are quick-drying and very pigmented. The colors are so luminous…they’re absolutely gorgeous! 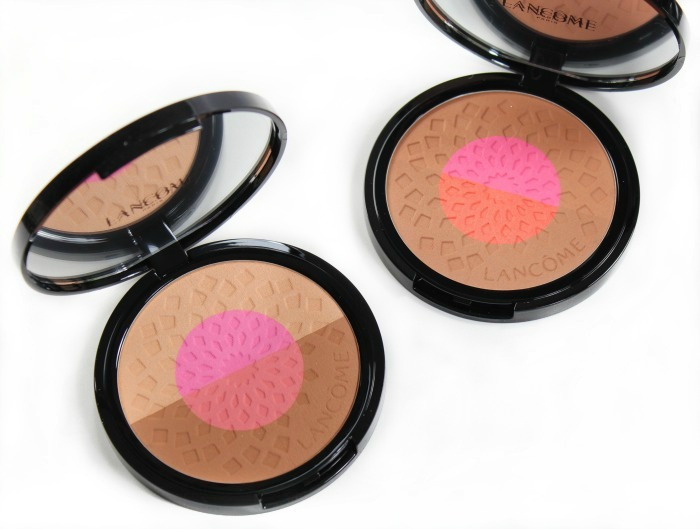 These shadows are portable and can be tucked into a beach bag for beauty on the go. I didn’t have any creasing with this shadow, but I do recommend using a primer for longer-wear time. 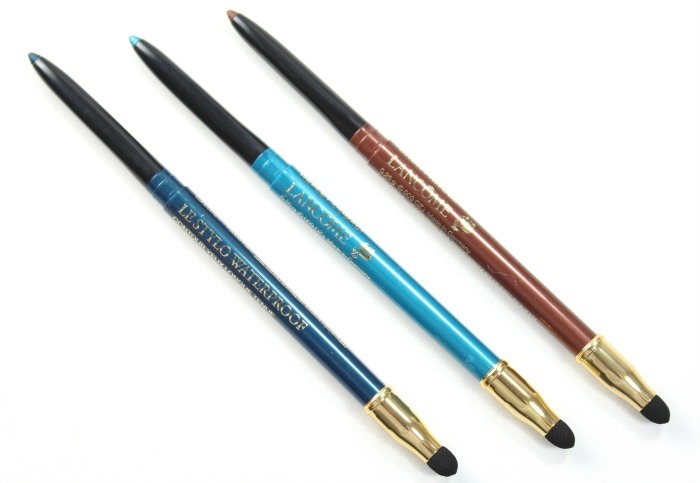 Le Stylo Waterproof Long Lasting Eyeliner in 06 Tempo Mediterraneen, 07 Reflet Cobalt and 08 Brun Frivole. A waterproof eyeliner is essential for summer, and with Le Stylo Waterproof, you can line, define and smudge all in one. Wear these to the pool with no problems. Want to add a pop of color? Pick up the Tempo Mediterraneen shade, my favorite. Belle de Teint Bronzer and Blush Harmony in 01 Patio Mediterraneen (above, left) and 02 Patio D’Une Nuit D’Ete (above, right) made my list of Best Summer Bronzers. Versatile and so pretty, either one will give you the perfect sun-kissed bronze glow. 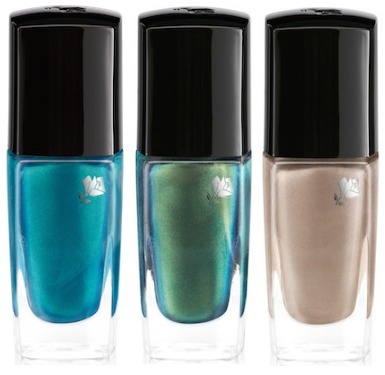 There are also three shades of Vernis in Love: 103 L’Echappee, 203 L’Esprit Libre and 303 Reflet D’Argent, which I haven’t tried, but look amazing. 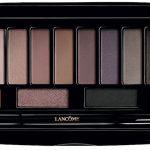 The Lancôme Summer Swing Collection is available now in department stores including Nordstrom, and Lancome-usa.com. 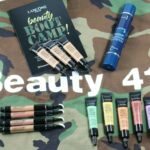 If you like chic, fuss-free makeup for the summer, this is a collection to check out!